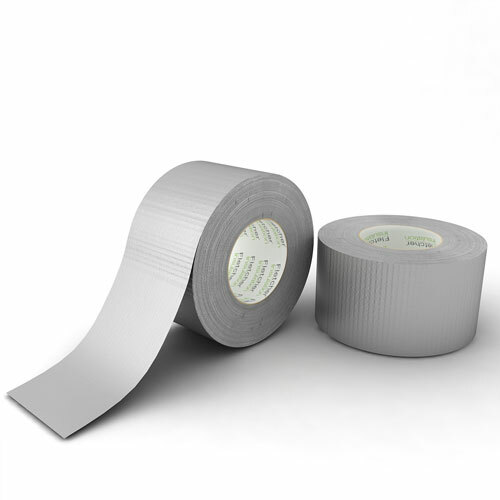 A reinforced foil tape featuring a unique backing which provides a rare combination of high strength, flexibility and conformability. Ideal for use with reflective insulation products and/or composites to provide an effective vapour seal. Specially formulated for high holding power.